Fun Pianos! are coming back! 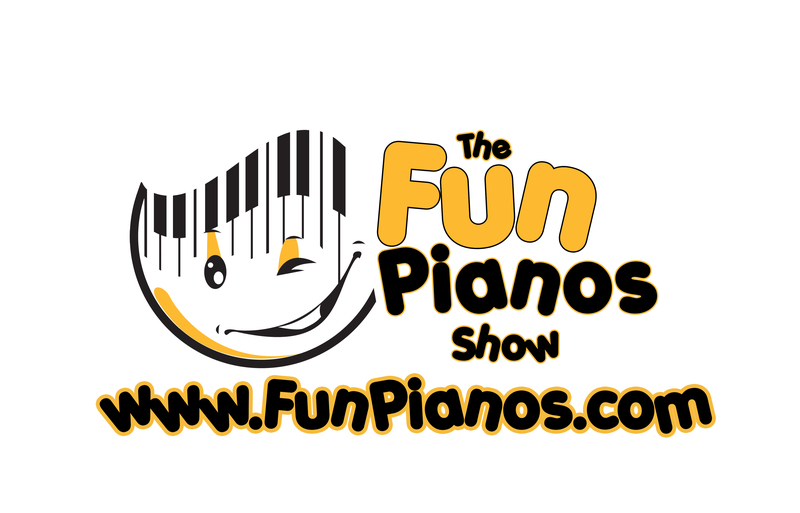 – The Fun Pianos! Show is NOT a concert. These guys lead a musical PARTY! Tons of singing along (mostly classic & current rock and country), with fun and funny surprises throughout the show. Bring your FUN attitude to a FUN PIANOS show, and be ready to laugh and sing!